Whatever you love to do, you’ll find it here – sightseeing with world-famous attractions and many charming neighborhoods, a wealth of culture and entertainment, great shopping and food from around the globe. Improve your English and achieve your learning goals with our engaging teachers. Let our client services team help you plan every aspect of your stay. 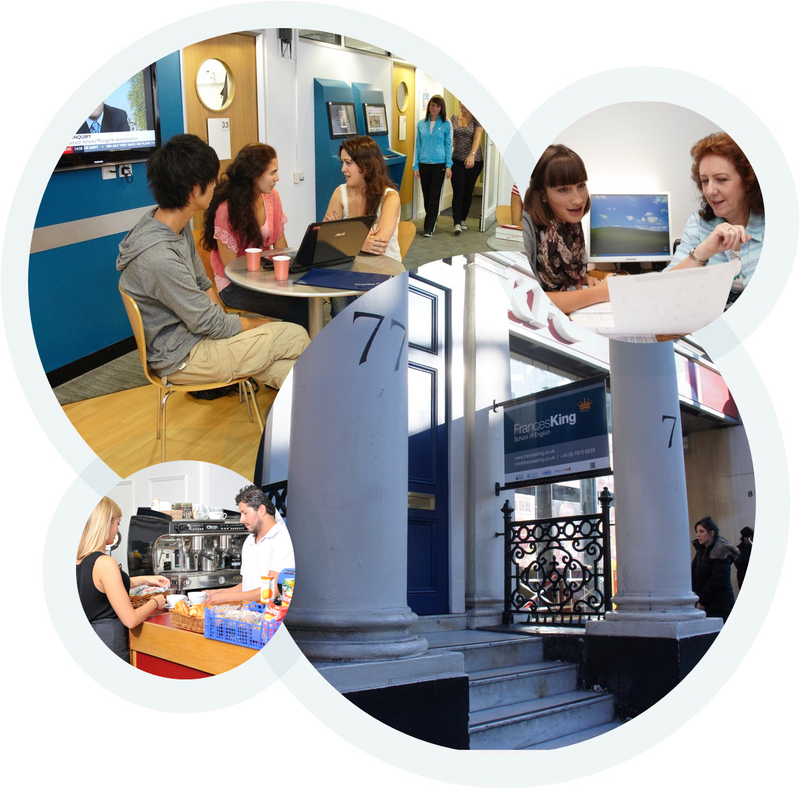 The school is in Kensington, a beautiful part of central London, near world-famous attractions. Classes all have interactive whiteboards and Wi-Fi. There is a coffee bar and comfortable common areas to socialise and study. Enjoy our exciting social and cultural activity programme. 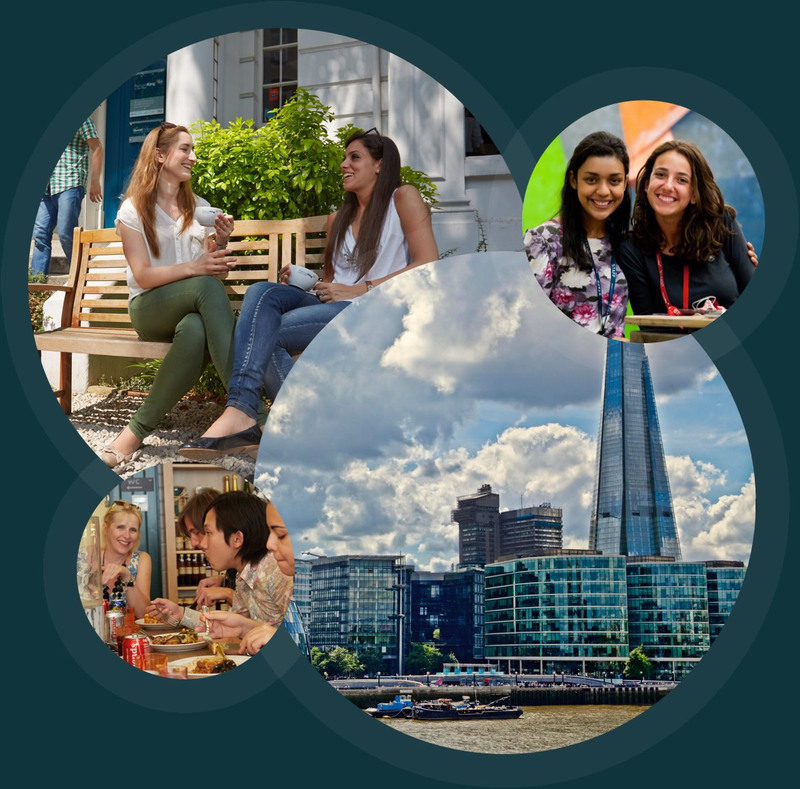 With an activity every day you can explore London with your class mates, meet Londoners and practise your spoken English. We can help you plan exciting trips outside London at the weekend. 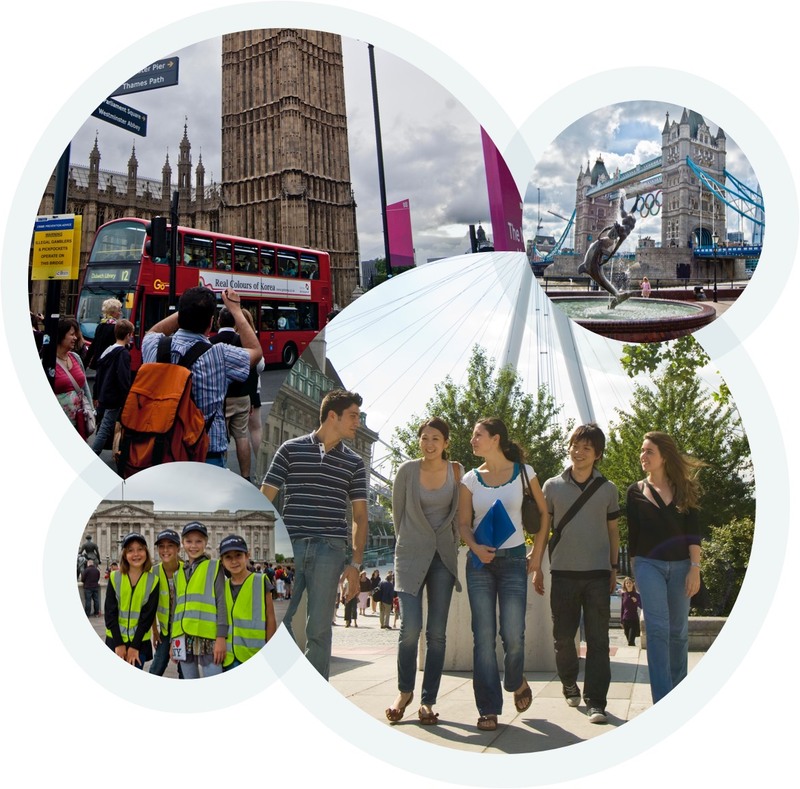 Explore the wonderful culture of the UK while practising your English. The main school is in Kensington, opposite Gloucester Road underground station, with annexes nearby. A beautiful and exclusive area, there are many shops, cafes, restaurants. Kensington Palace and Hyde Park is a short walk away. Our residential summer school for teenagers is in a beautiful nearby campus in Kensington Square.